If >5V product has internal reverse protection. 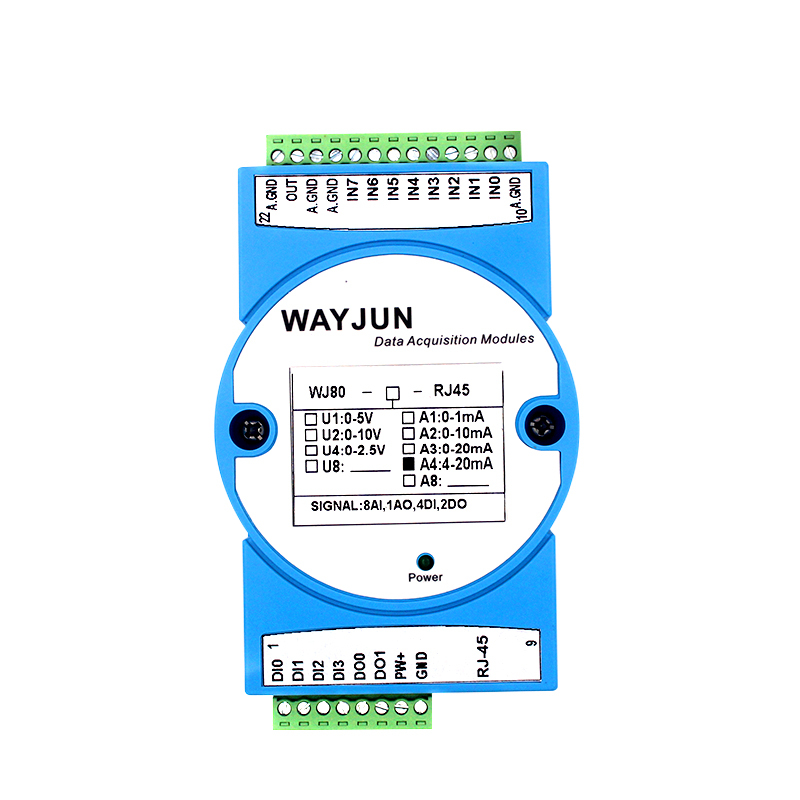 >> The product provides a high load capacity reference voltage of 5V or 10V to the pressure strain bridge circuit. 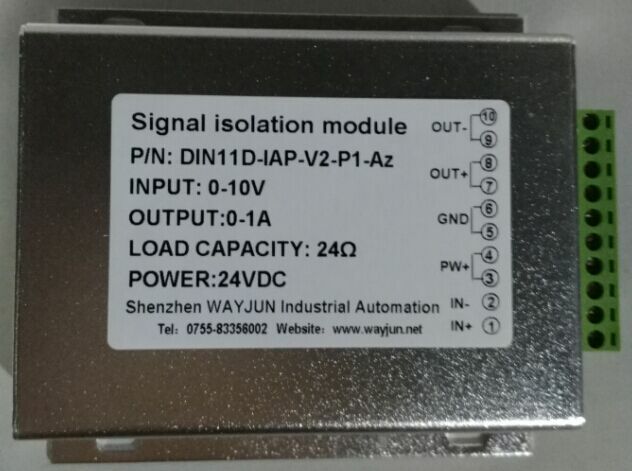 >> 0-10mV / 0-20mV / 0- ± 10mV / 0- ± 20mV and other differential voltage signal input, the international standard signal 0-5V / 0-10V / 4-20mA output. >> Realize the free connection analog signal. When you order,please tell us your part No. or parameters.